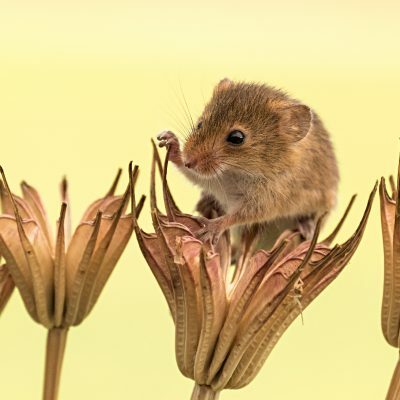 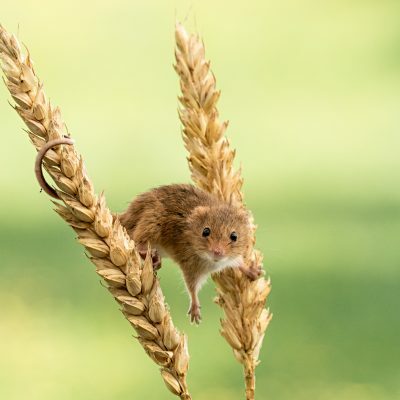 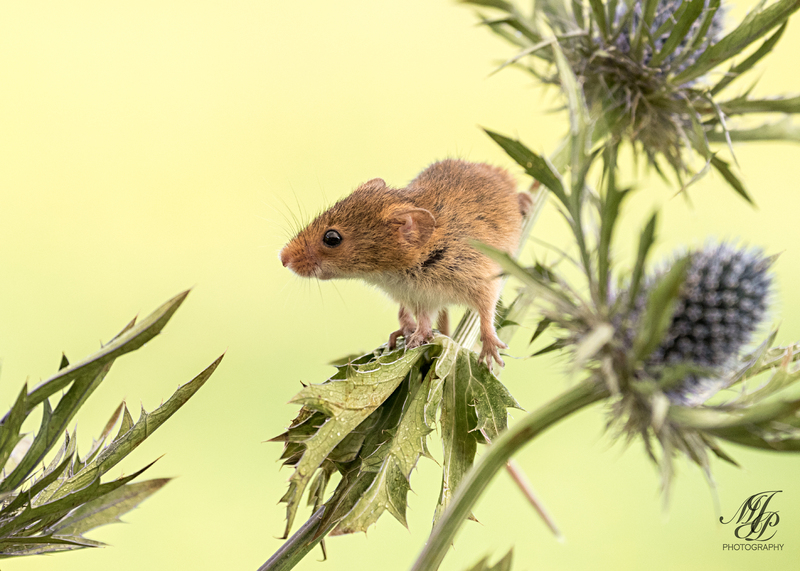 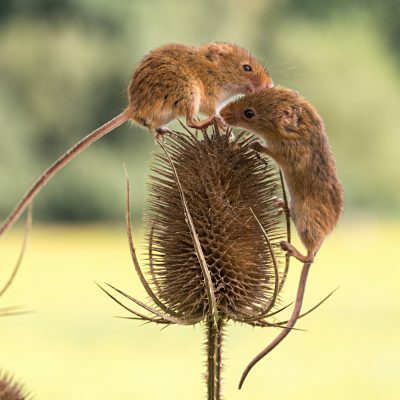 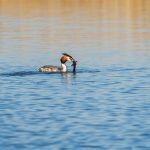 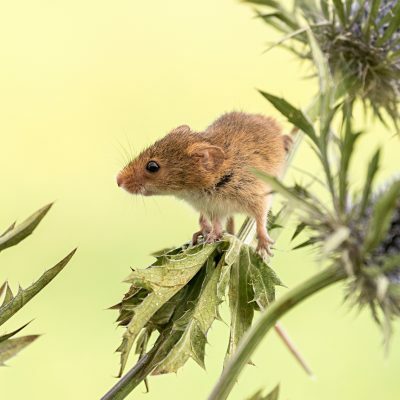 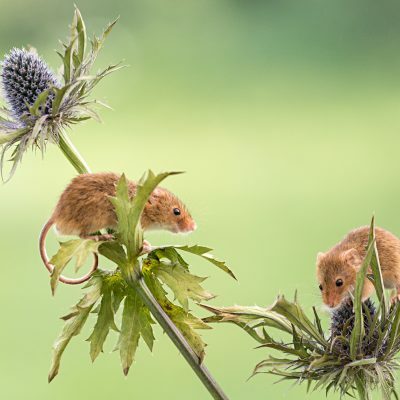 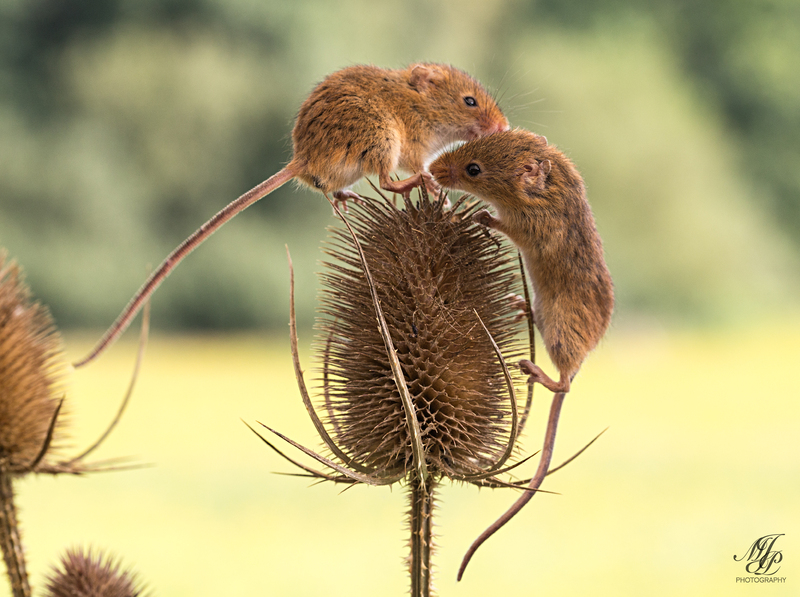 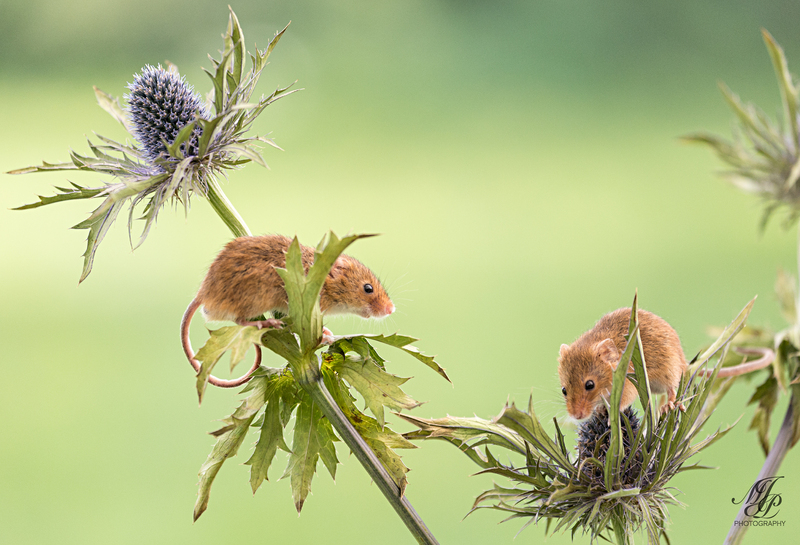 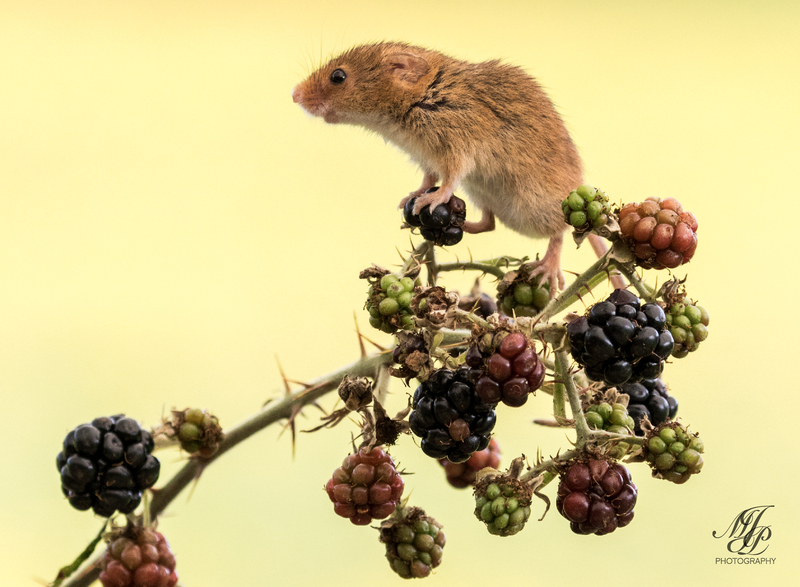 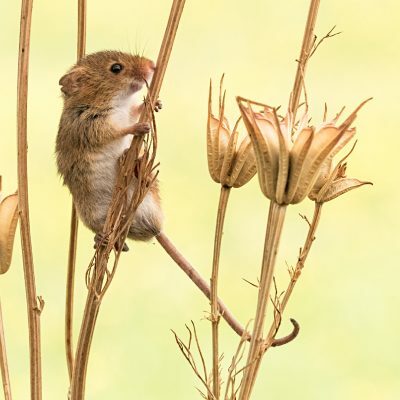 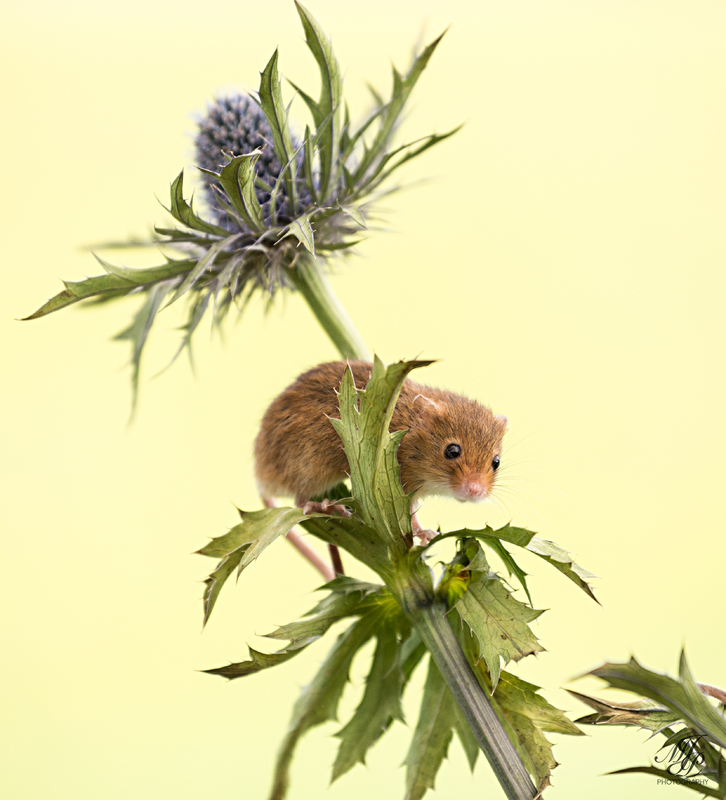 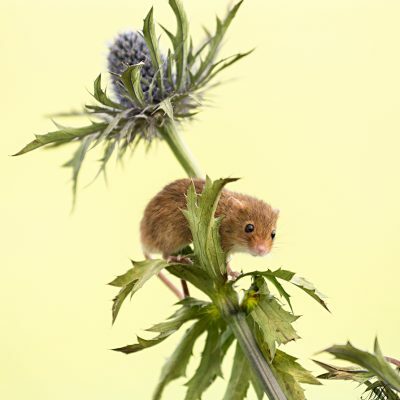 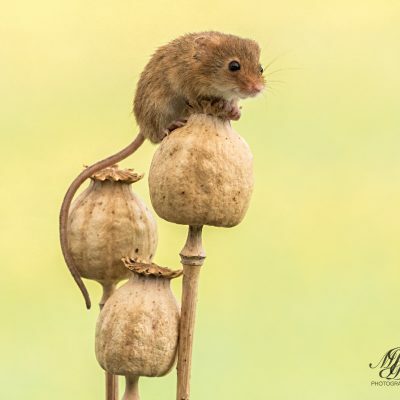 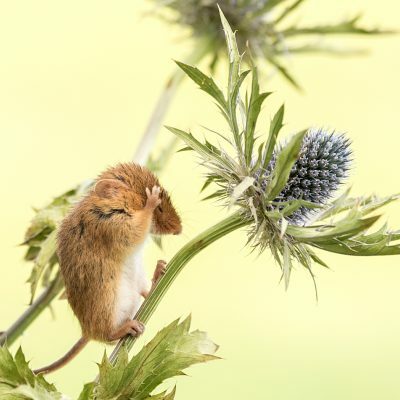 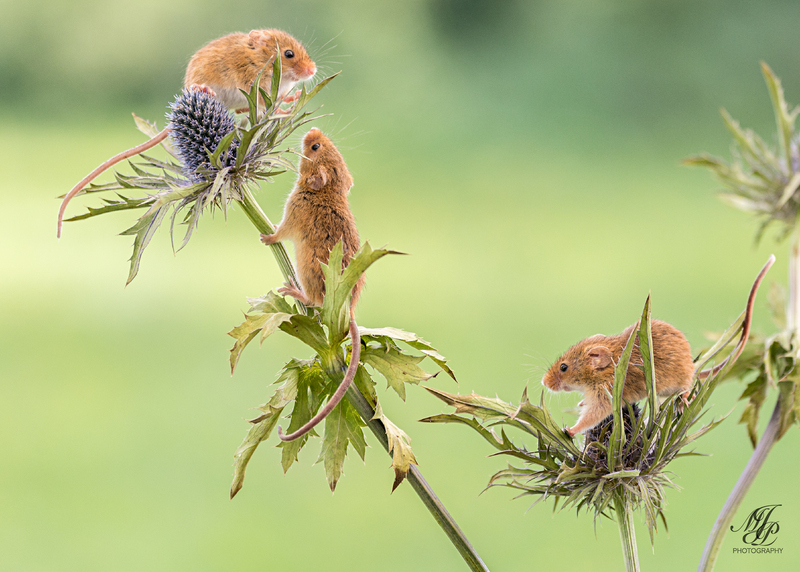 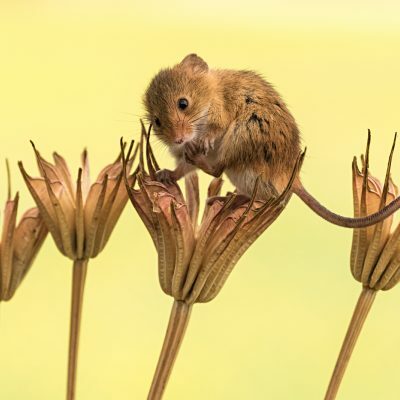 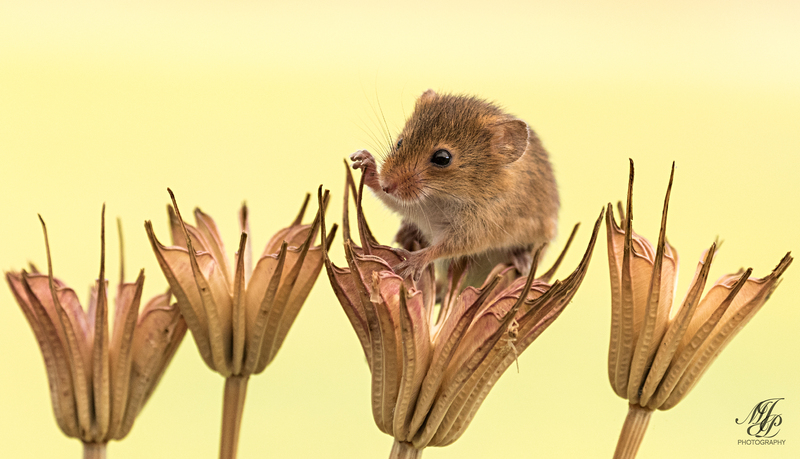 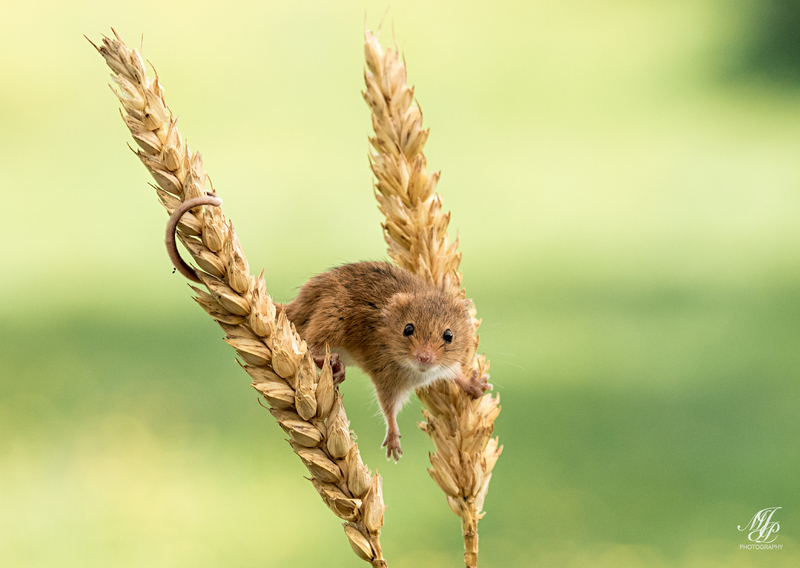 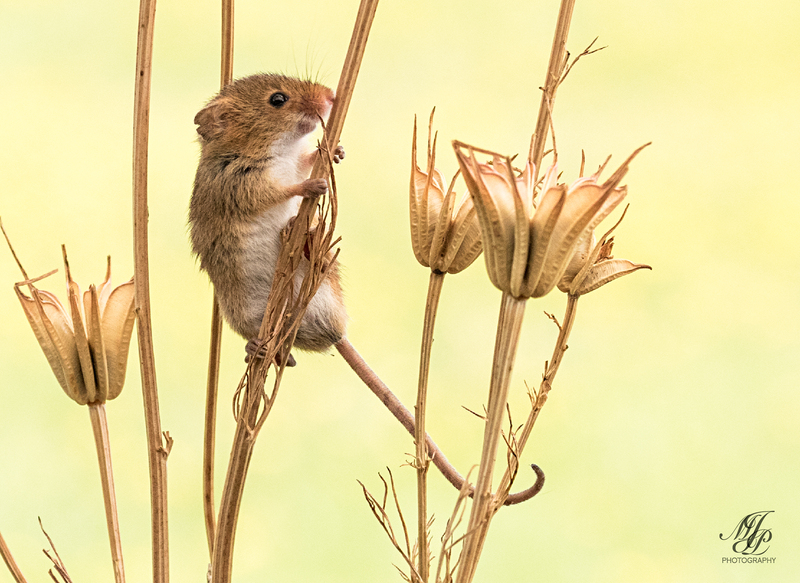 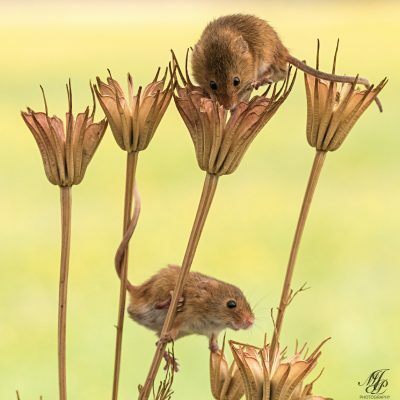 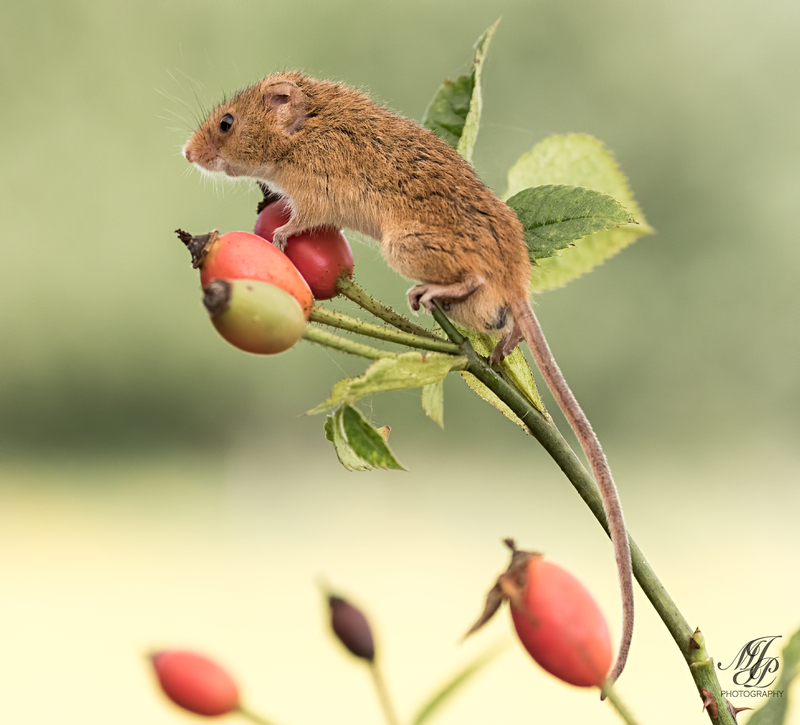 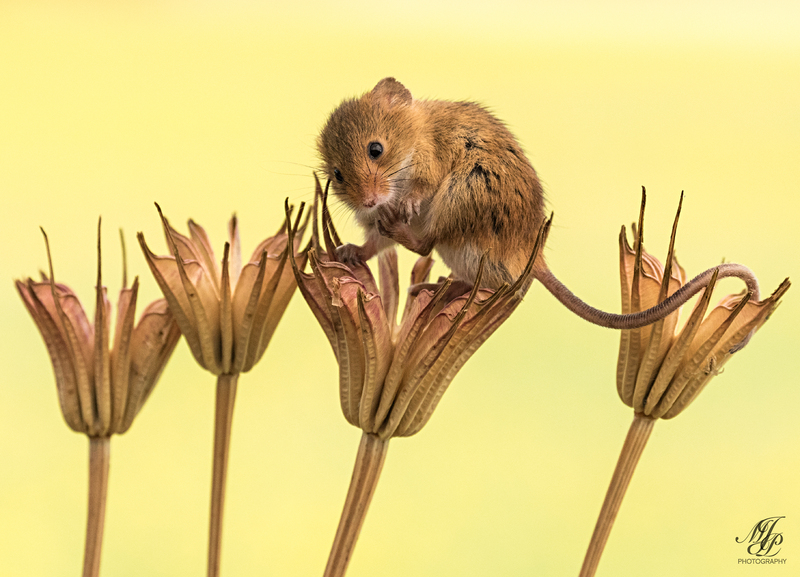 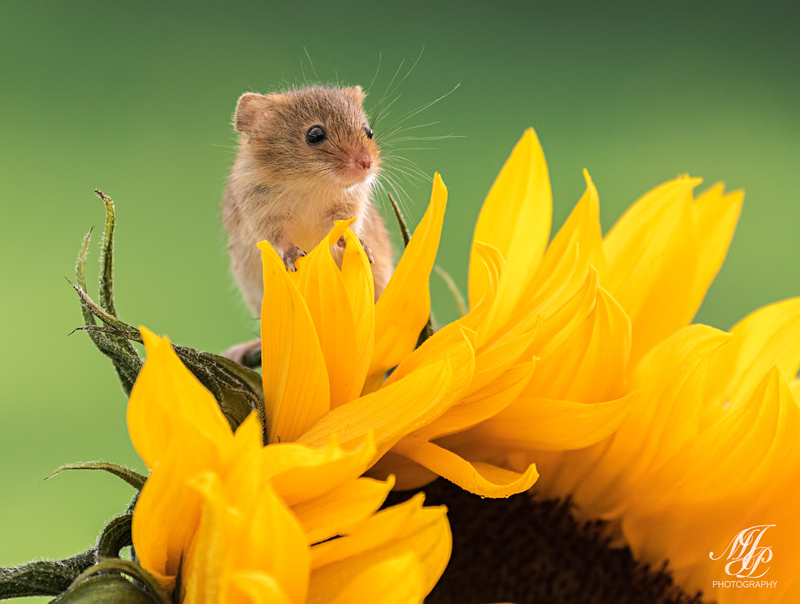 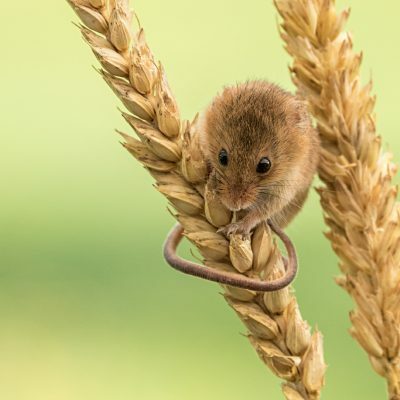 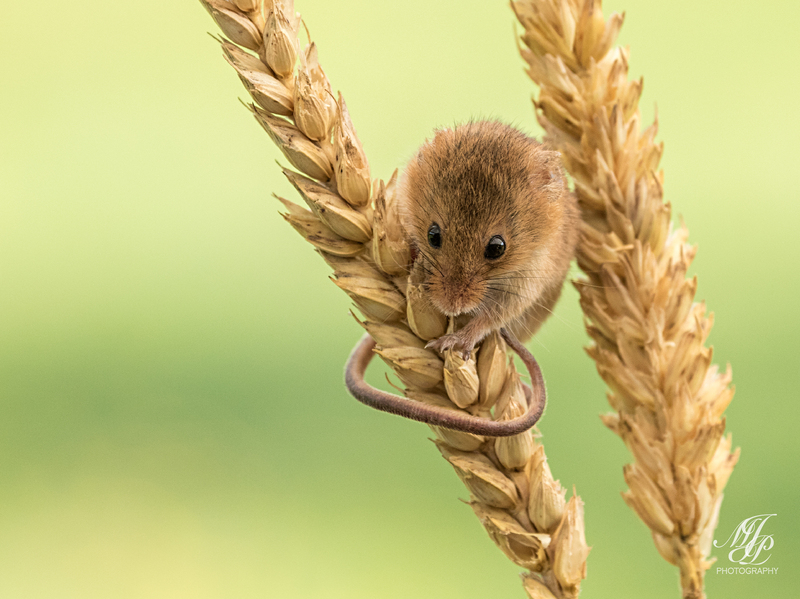 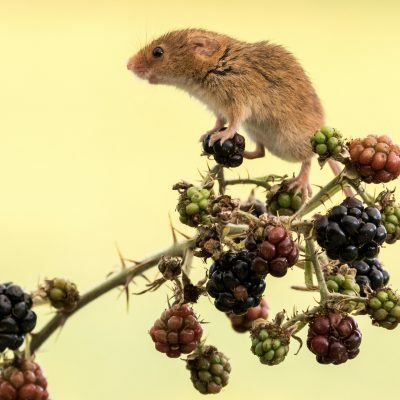 These images were taken at a Harvest Mice workshop at Dean Mason’s Windows on Wildlife hide near Corfe Mullen. 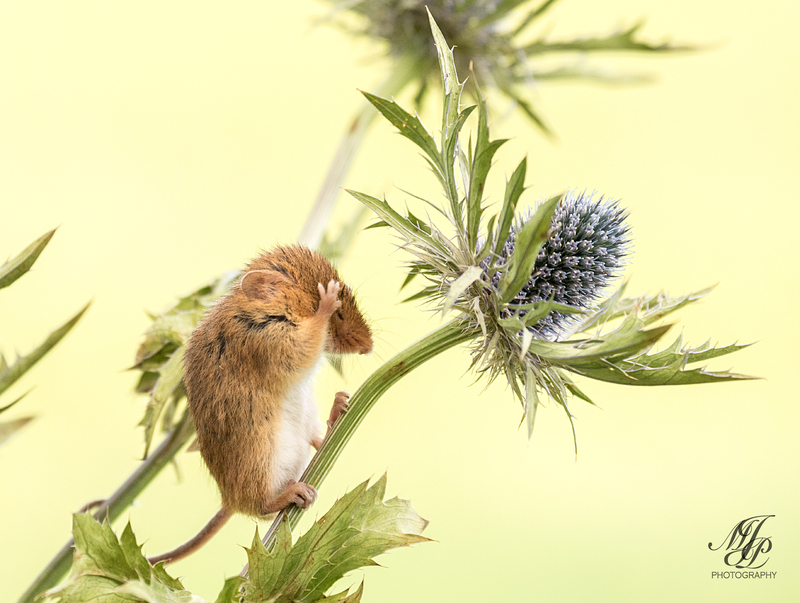 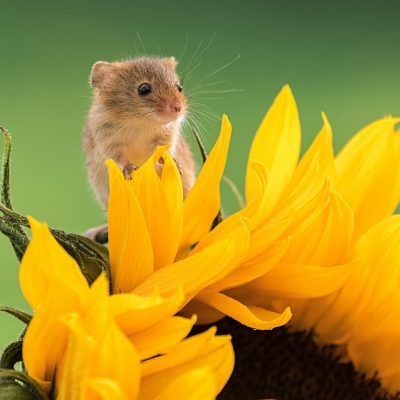 We had a morning with just two of us, my friend Pat and myself taking photos of these lovely little creatures and of course Dean who made cups of tea and looked after the mice. 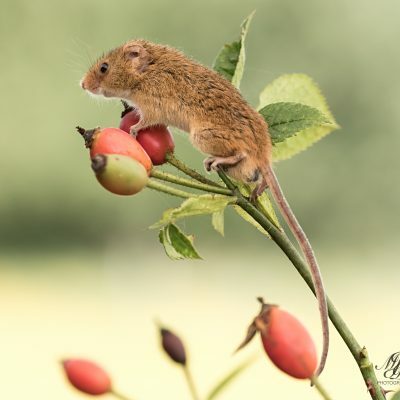 We had been to Dean’s reflection pool where you can take wild birds coming to feed, so we knew we were going to have an enjoyable time. 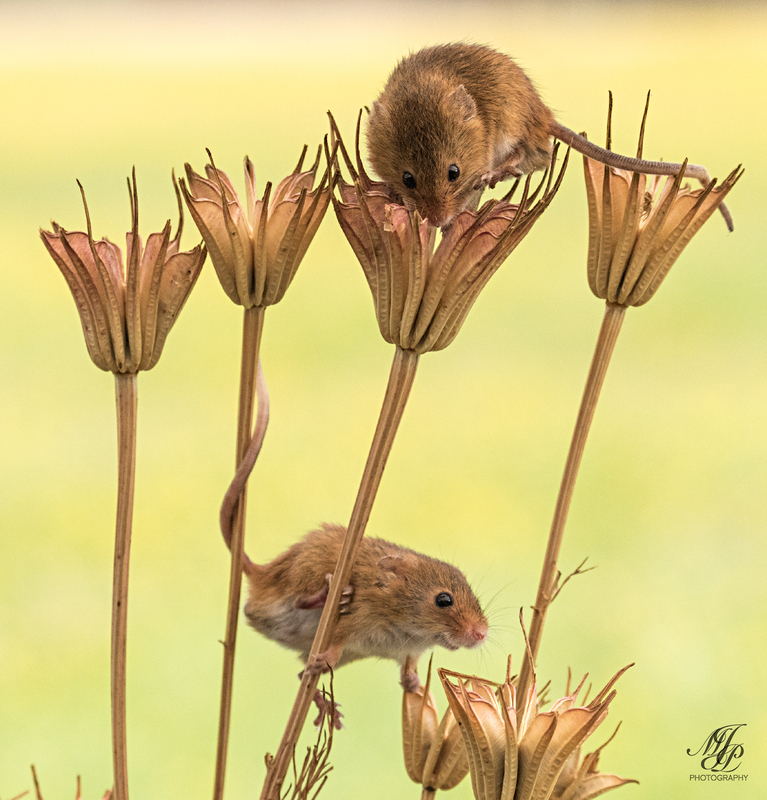 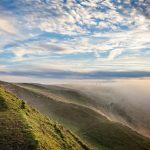 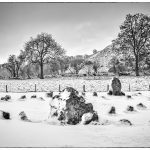 It turned out to be a very hot and sunny morning, we were very lucky as the weather has been very changeable, we would be taking pictures of them outside in natural light. 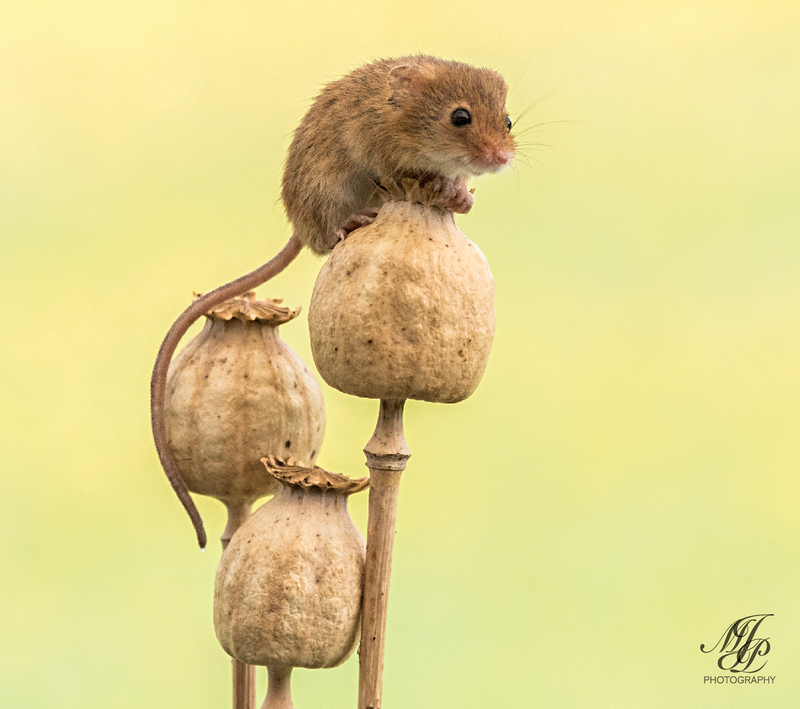 I was a bit worried about it being so bright out in the open, but it was fine as Dean had set up a white gazebo over the mice so it gave a nice filter for the light on the mice and protected them and us! 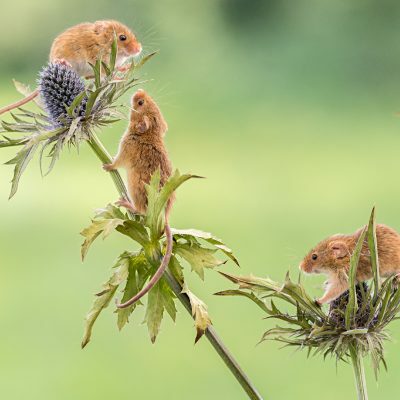 What I wasn’t ready for is the speed these creatures move you had to be ready and have a fast shutter speed to have a chance of getting a clear image; they didn’t stay still for long!